is it only for iphone.?? Akhie..i’ve downloaded this file but it couldn’t to open..why? 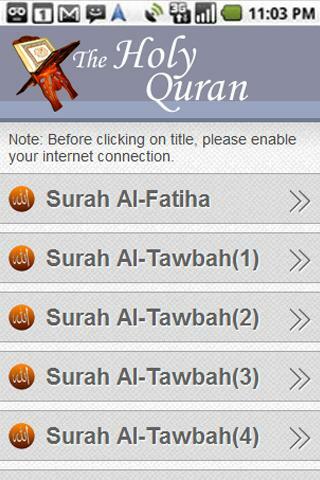 I have downloaded Quraan, but unable to install it on my android photon, it is came with zip file, when extract did not find .apk file for installation, please let me know how to install this. Brother could you please tell us which browser you are using ? use chrome, opera web browser (not opera mini), firefox or any modern browser to download the apps. just rename the .zip extension into .apk . Please let us know if still you are unable to install.